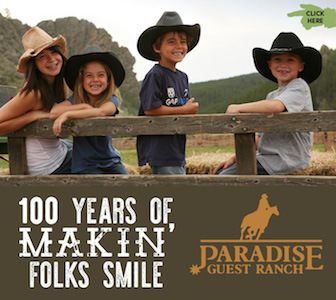 The C Lazy U guest ranch has been celebrated around the world for its history, elegance and legendary cuisine. 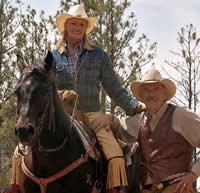 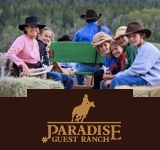 This is the premier Dude Ranch in Colorado, and the only guest ranch in North America to have ever achieved both the Five Star & Five Diamond awards as one of the best resorts in the country. 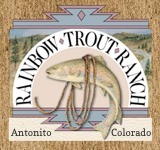 These awards alone are reason enough to visit this Colorado haven. 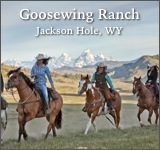 Corporations & groups enjoy this Colorado ranch as a private and secluded retreat destination. 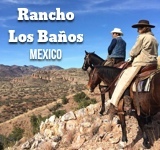 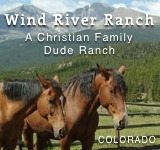 The most advantageous aspect of this ranch is its renowned children’s program. 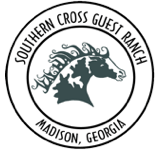 While many dude ranches offer children’s activities, this one makes children’s happiness a priority. 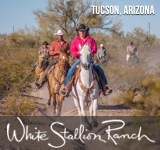 This is all fully complemented by their signature “5-SPUR SERVICE!” The activities featured change from season to season, so no matter when guests arrive, and most assuredly come back, there will be something new on the dinner and activity menu.